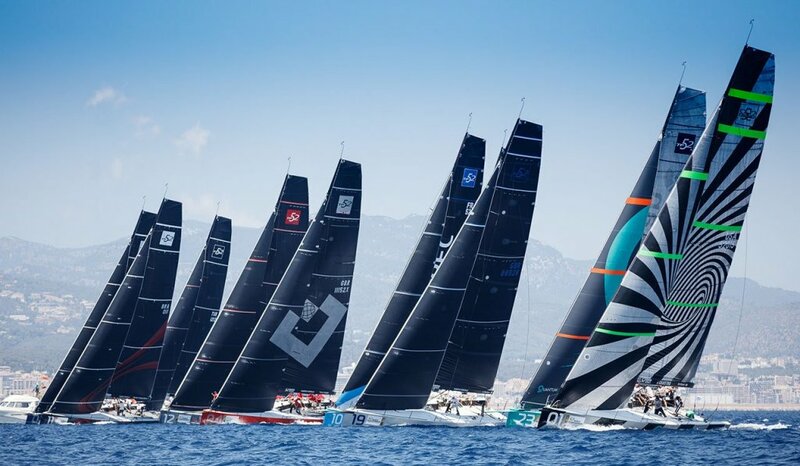 The 52 SUPER SERIES is the world’s leading monohull circuit. 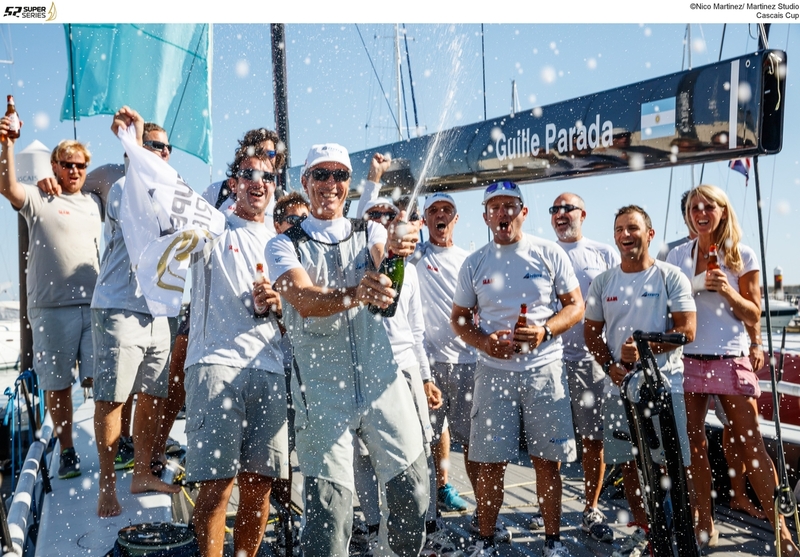 Jacaranda were instrumental in seeing the potential and the opportunity when a preceding grand prix circuit failed and helped create a global sporting property which is owned, managed and delivered by an group of boat and team owners. 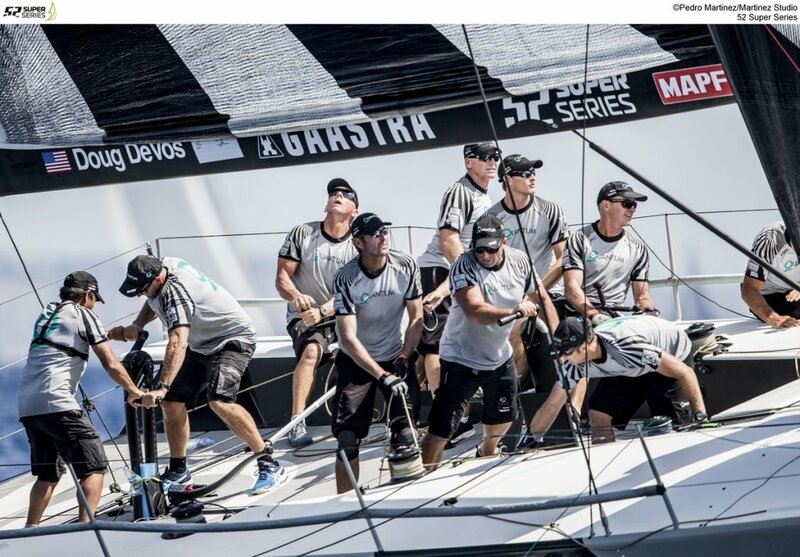 Jacaranda drew on their knowledge and experience of circuits outside of sailing as well as marketing experience to help create an exceptional series which carefully and pragmatically mixes the demands and desires of top end owners within a grand prix environment, packaging it for a global sports medial audience. 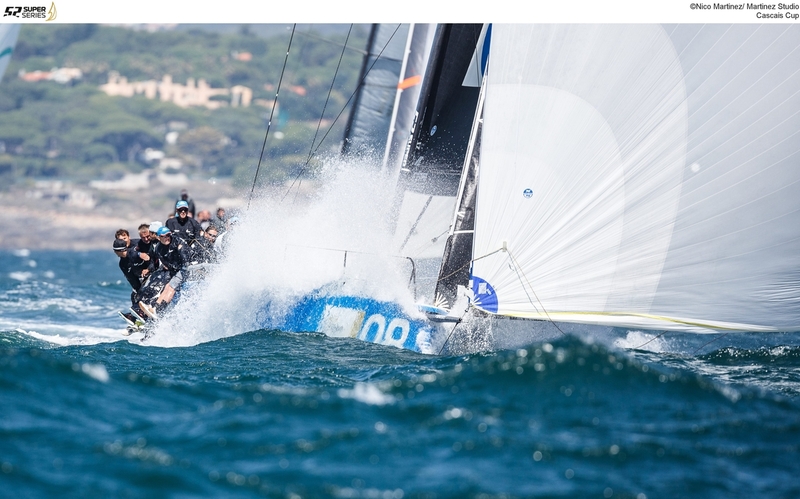 The circuit has grown year on year, is supported by key brands as well as its stakeholder owners, whilst reflecting a refreshing top end ambience racing in appreciated locations in Europe and the USA. 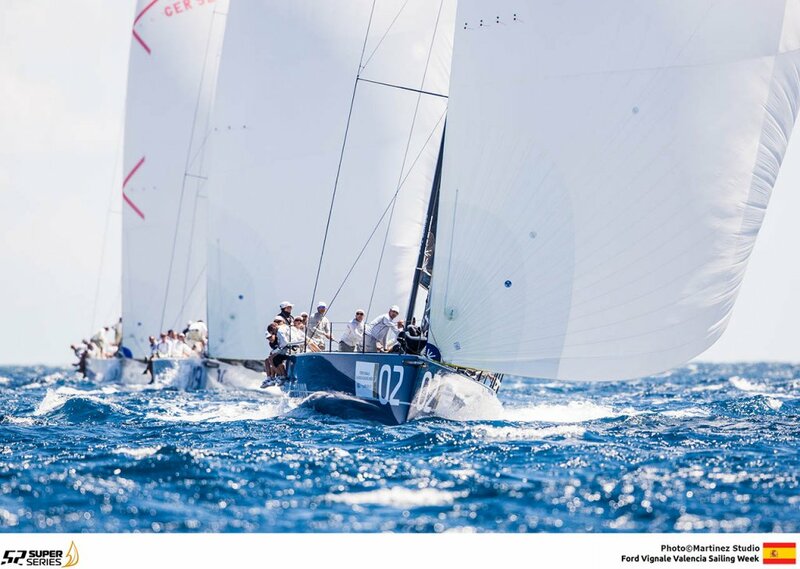 The set up at each event is authentic, natural and organic based at knowledgeable, enthusiastic renowned yacht clubs, mixing stand alone 52 SUPER SERIES events with major world renowned regattas over the course of a six month season. 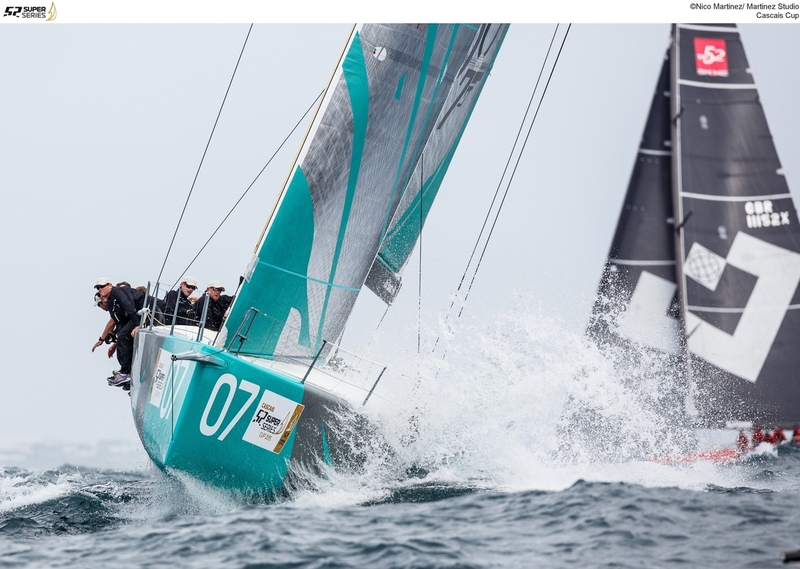 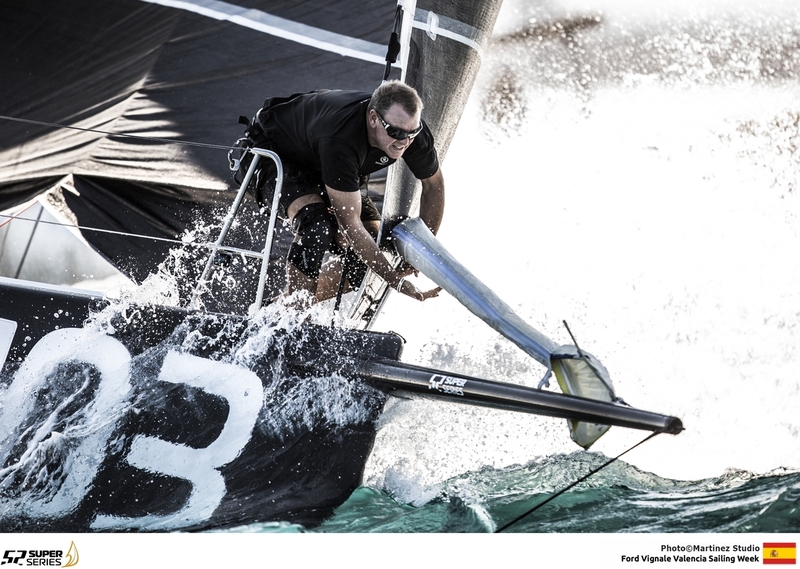 Jacaranda drew up and set in train the entire 52 SUPER SERIES strategy….including the name! 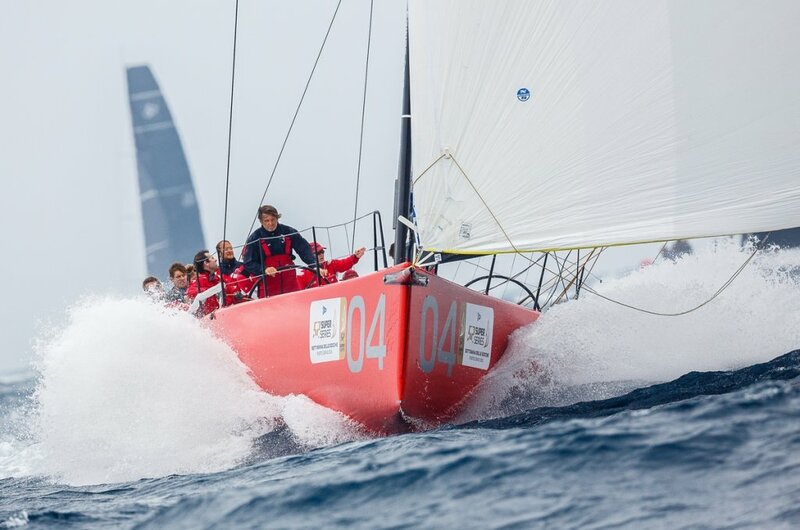 Developing and managing the communications channels and ambience on all levels, patience, stamina and tenacity required, selling the same vision to all.